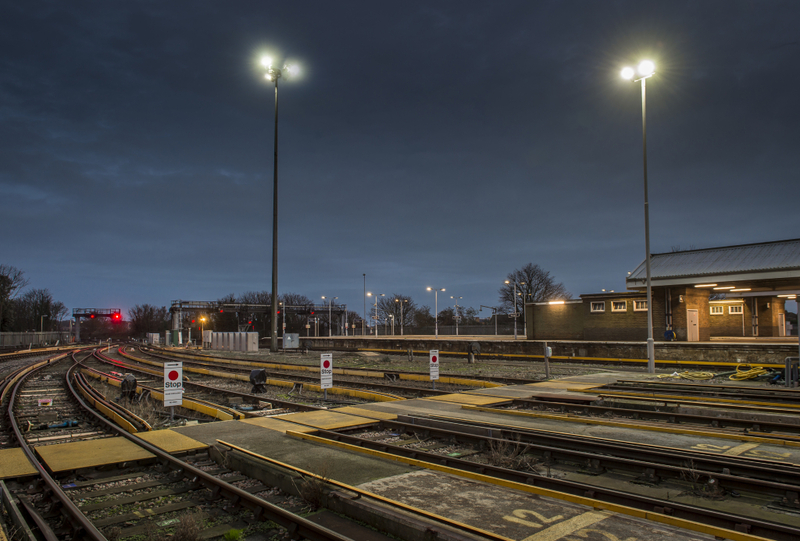 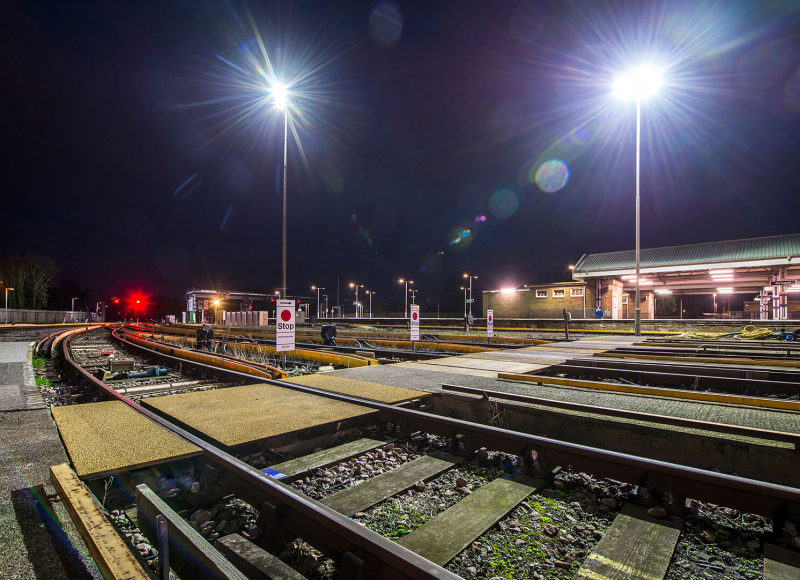 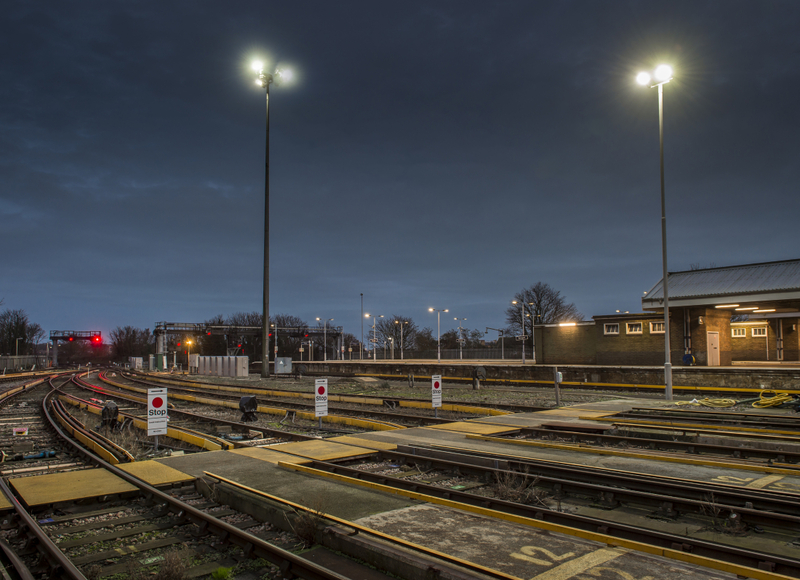 Railway operators have been able to test the benefits of our high mast lighting technology over some years. 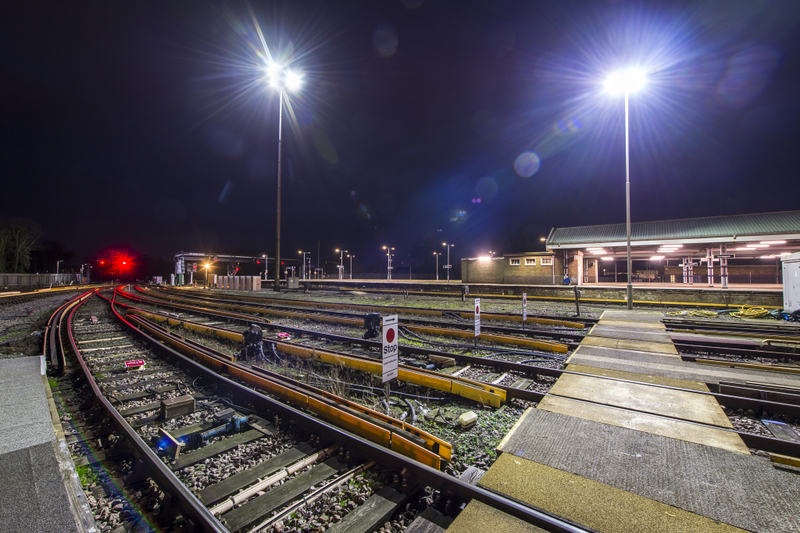 Most networks will have train care and maintenance depots that have a large number of high mast lighting installations, usually running on Sodium or Metal Halide luminaires. Our LED solution has been able to demonstrate significant improvement in the light levels as well as major energy savings. 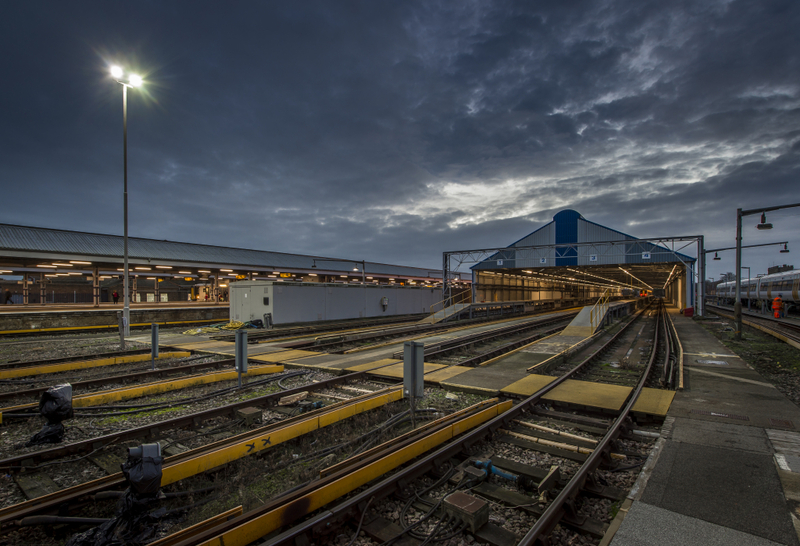 This has direct result on an improvement in Health and Safety, Security and Environment. 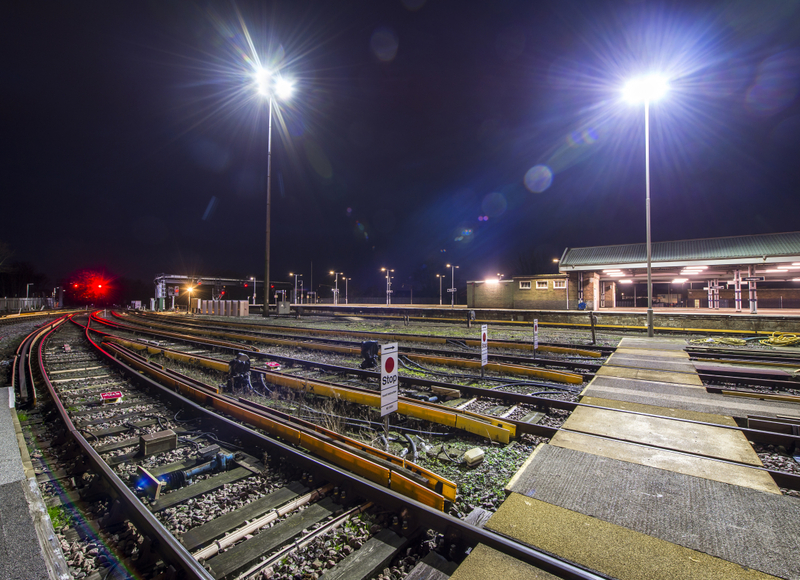 We can also provide a cost effective and energy efficient solution for railway lighting and depot indoor lighting, replacing the fluorescent tubes with an LED luminaire especially designed for one for one replacement, long life and high lumen output.